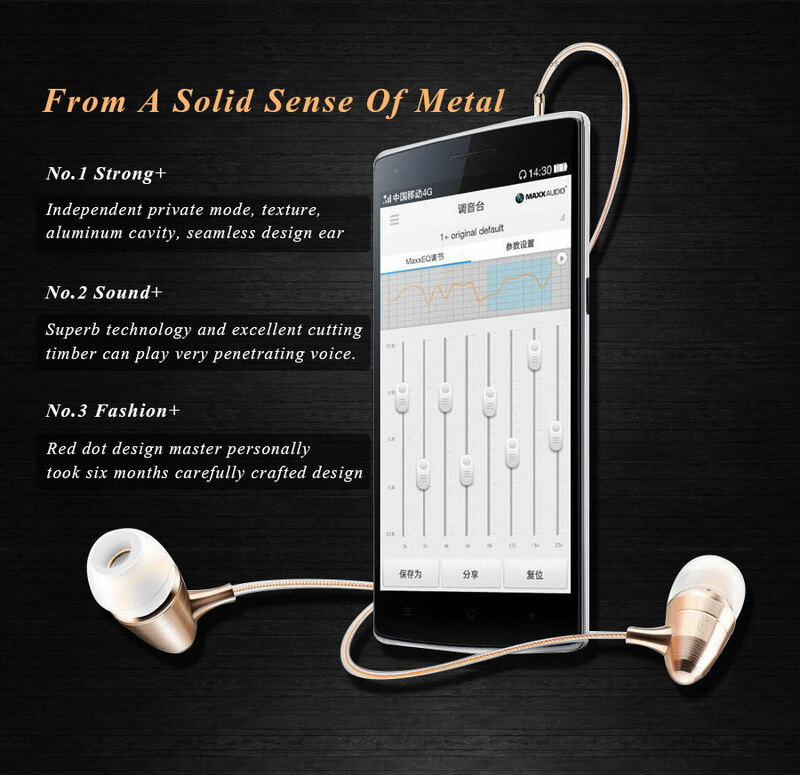 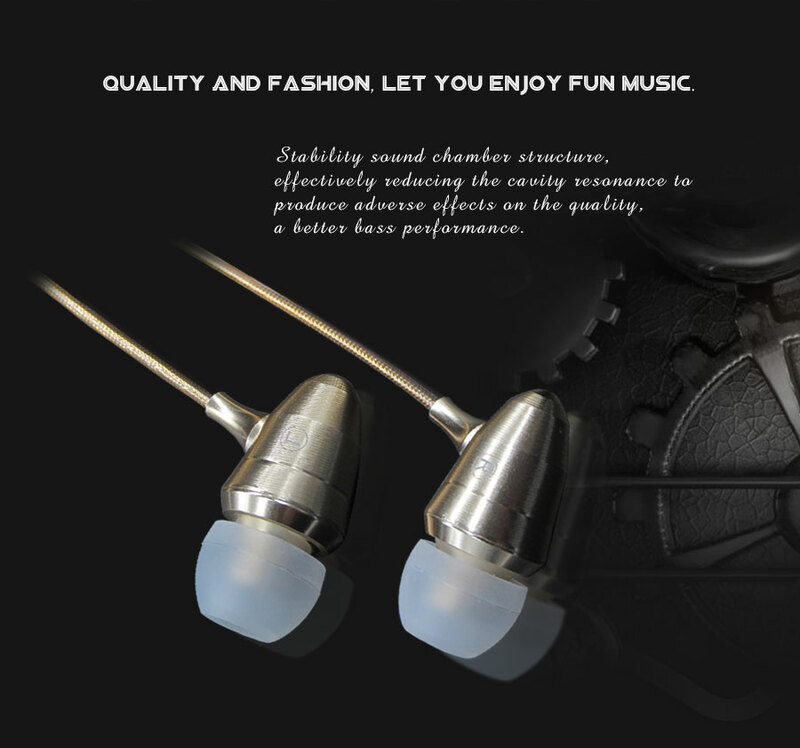 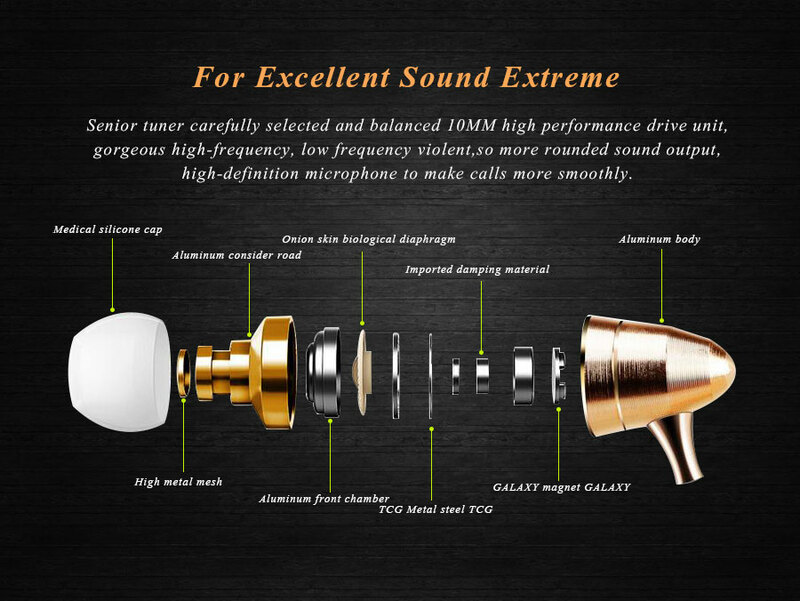 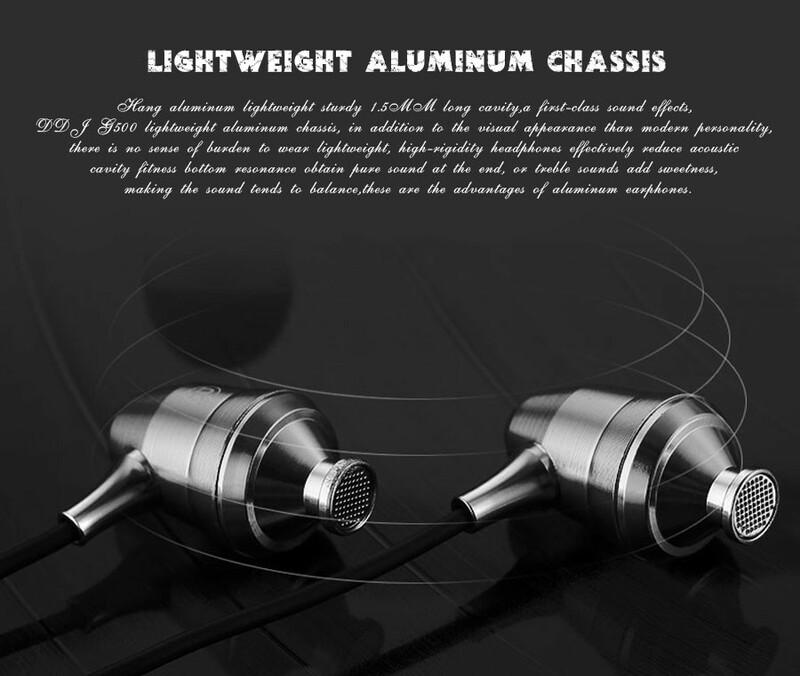 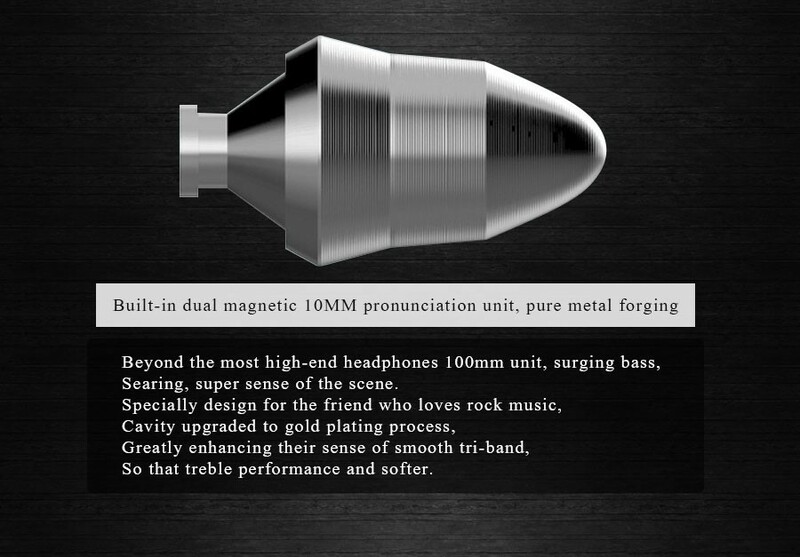 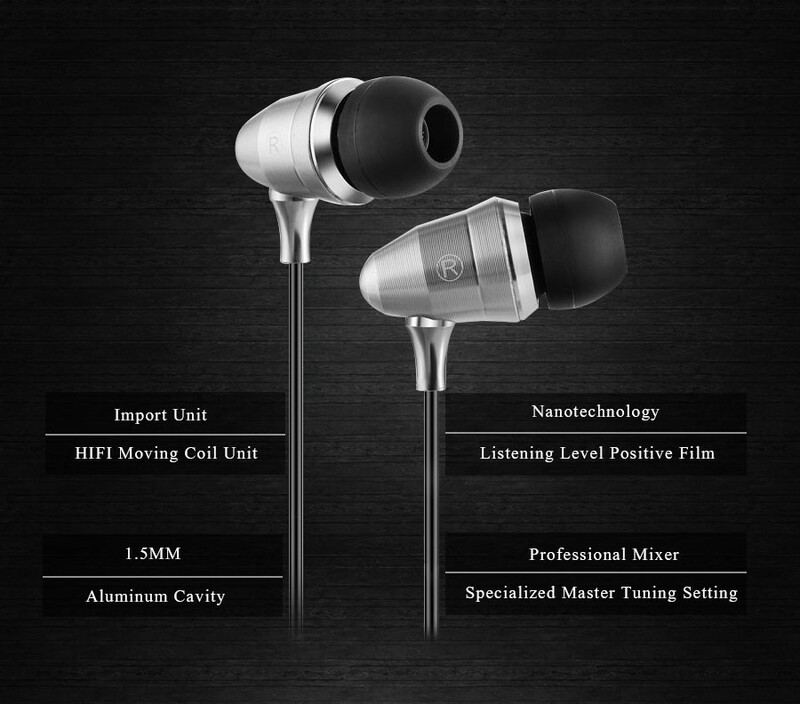 1* powerful low-frequency strong,clear voice fidelity. 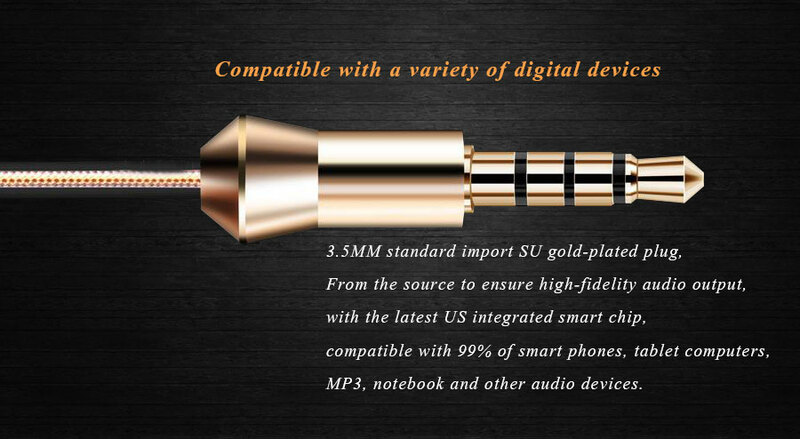 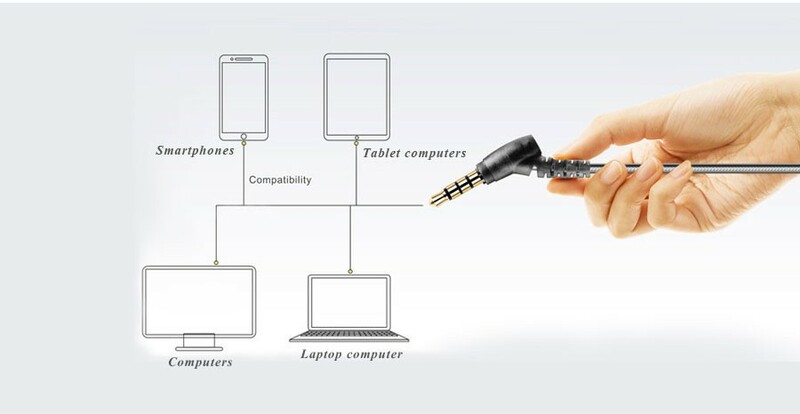 smart chip, compatible with 99% of smart phones, tablet computers, MP3,notebook and other audio devices. 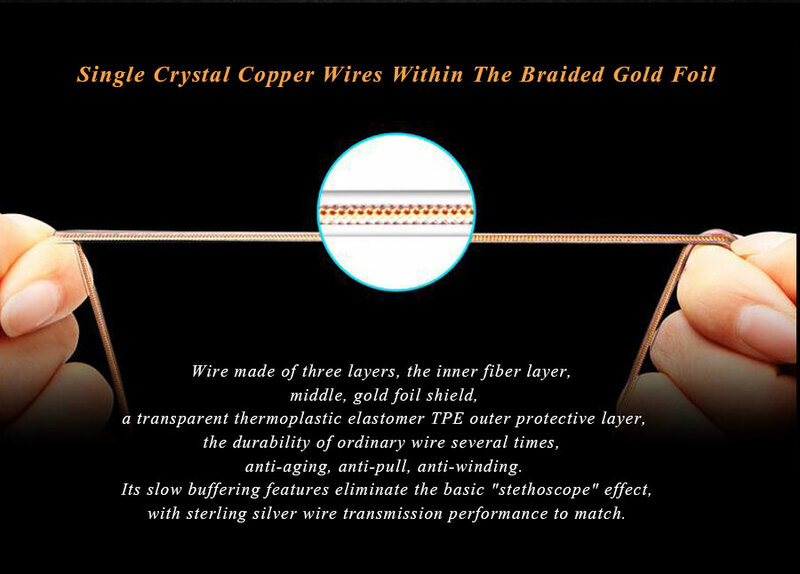 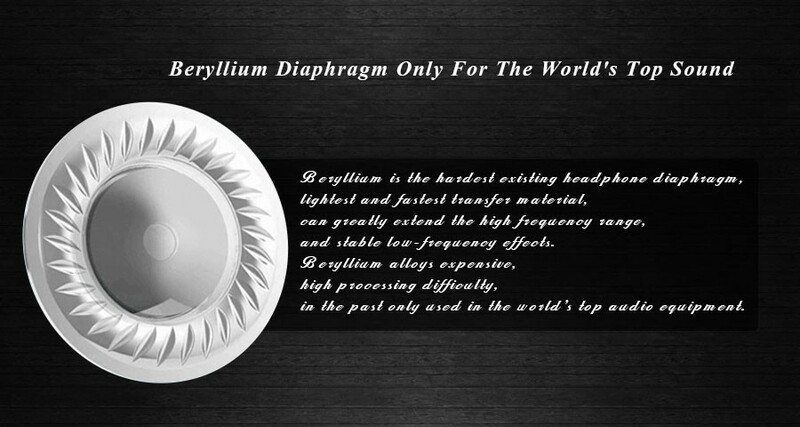 eliminate the basic “stethoscope” effect, with sterling silver wire transmission performance to match. 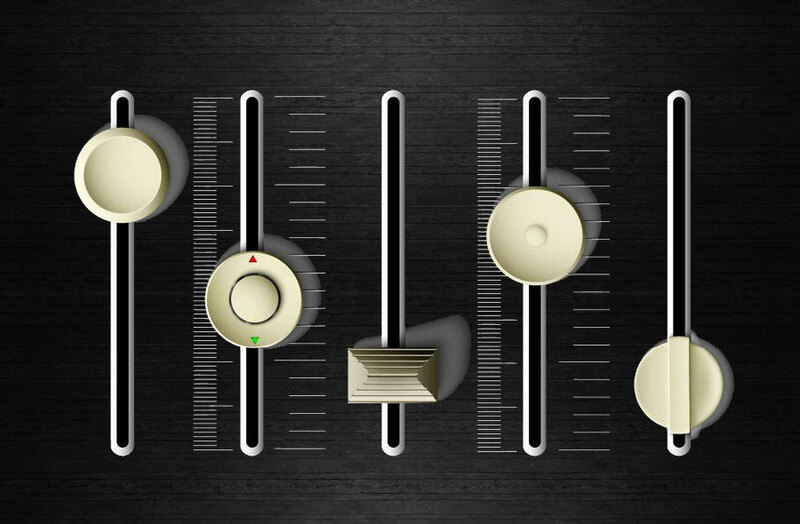 traffic around you. 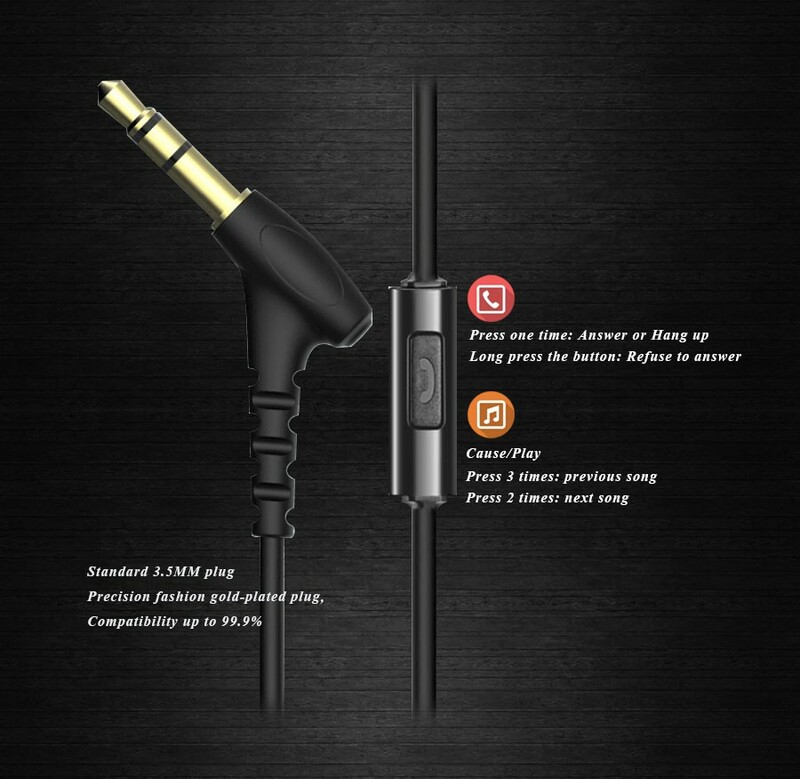 please don’t pull cord too strain in case of breakage. 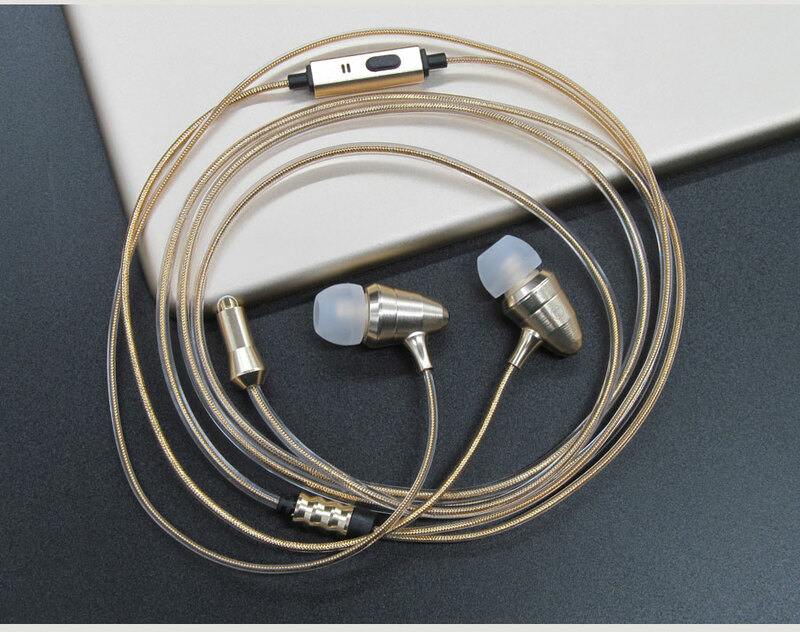 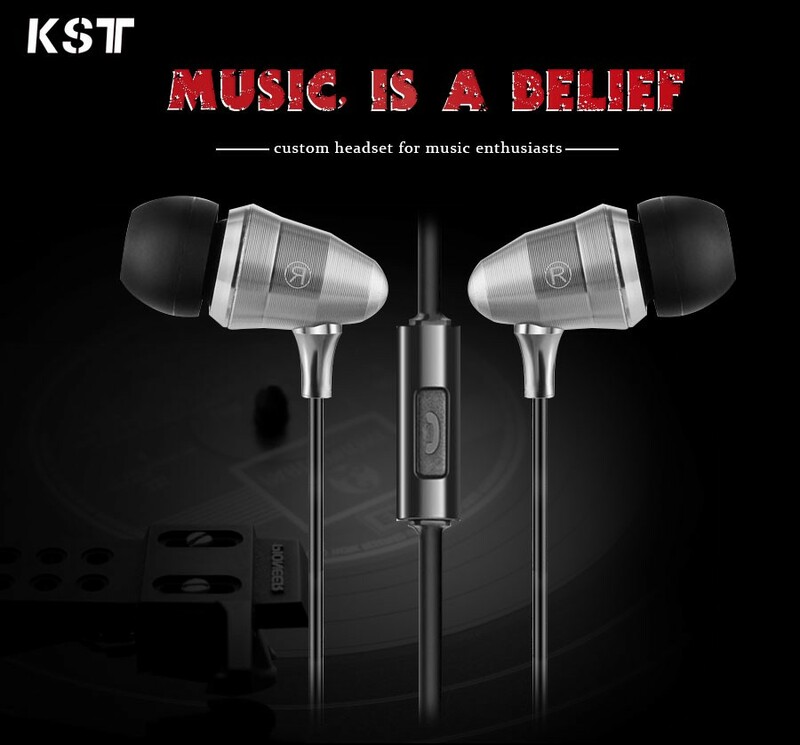 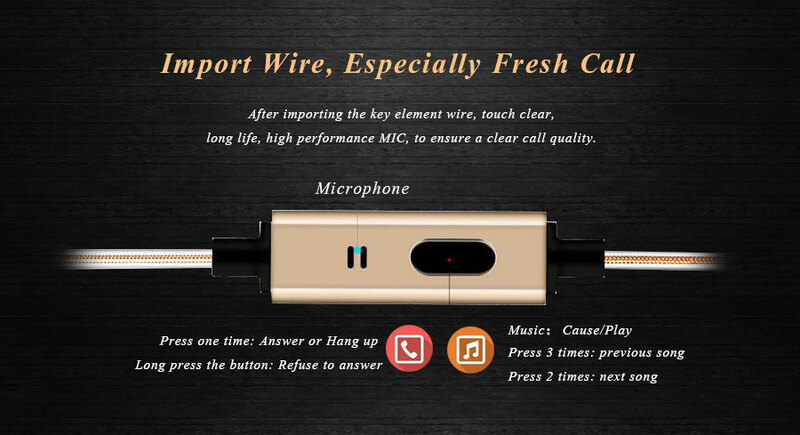 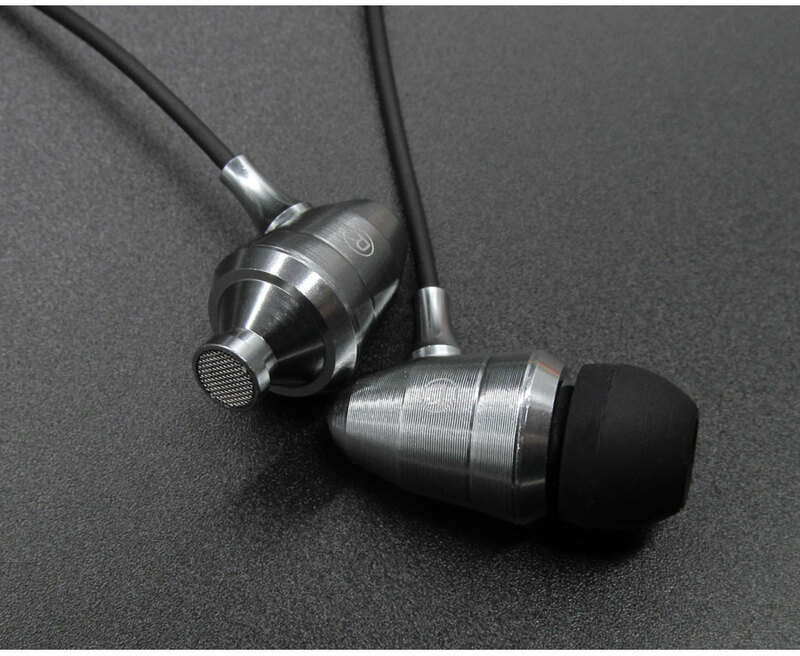 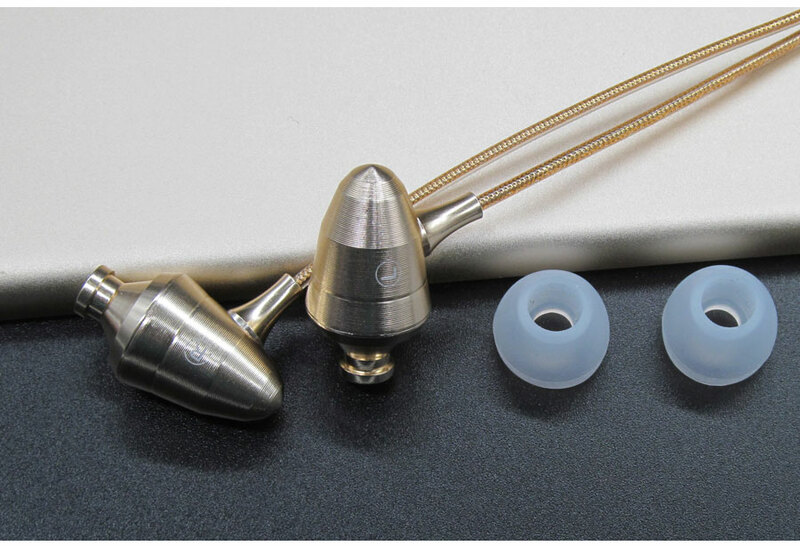 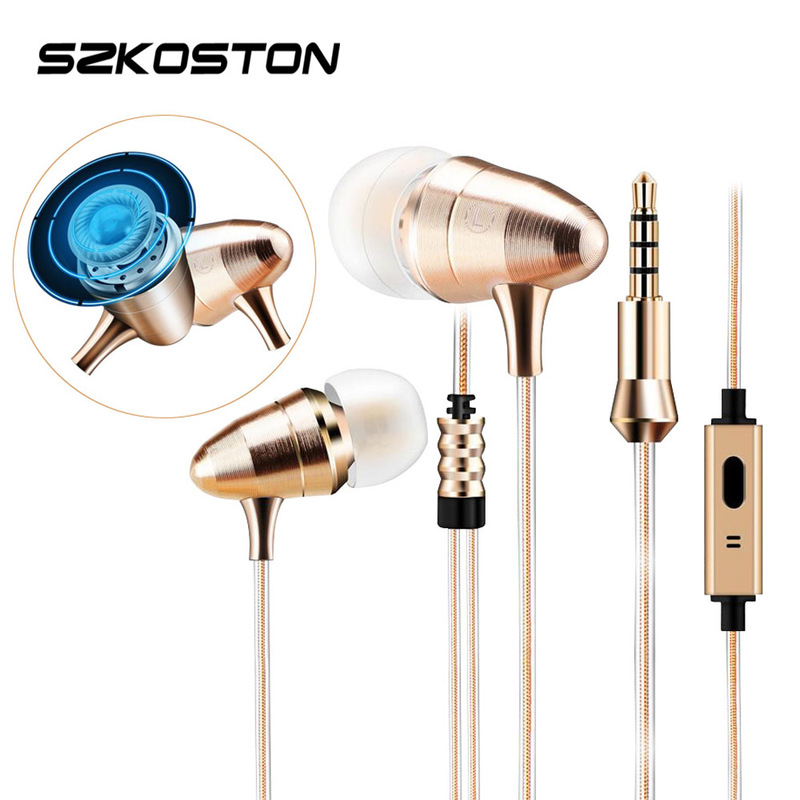 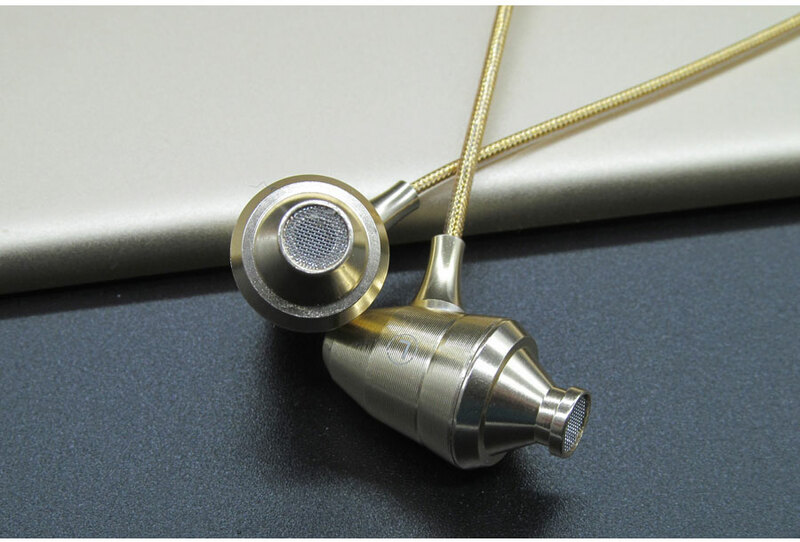 2.There are 4 kind of Earphones can be choose,golden and silver,if you only use it to listening to music,please choose the earphone without Microphone,If you also use it to make a phone call and listening to music,please choose the earphone with Microphone. 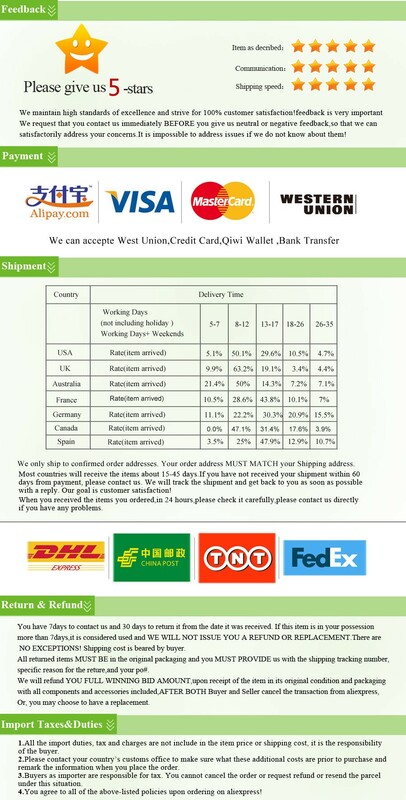 damage caused by overloading. 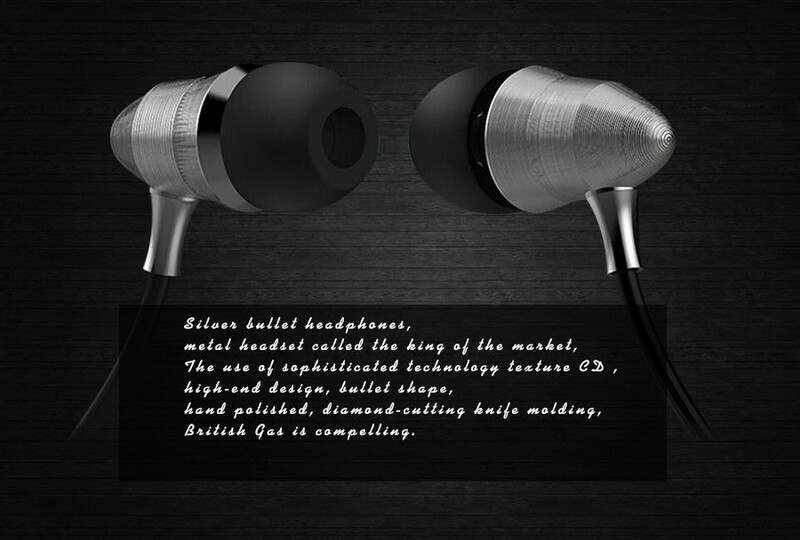 They can also be used with a wider range of audio equipment. 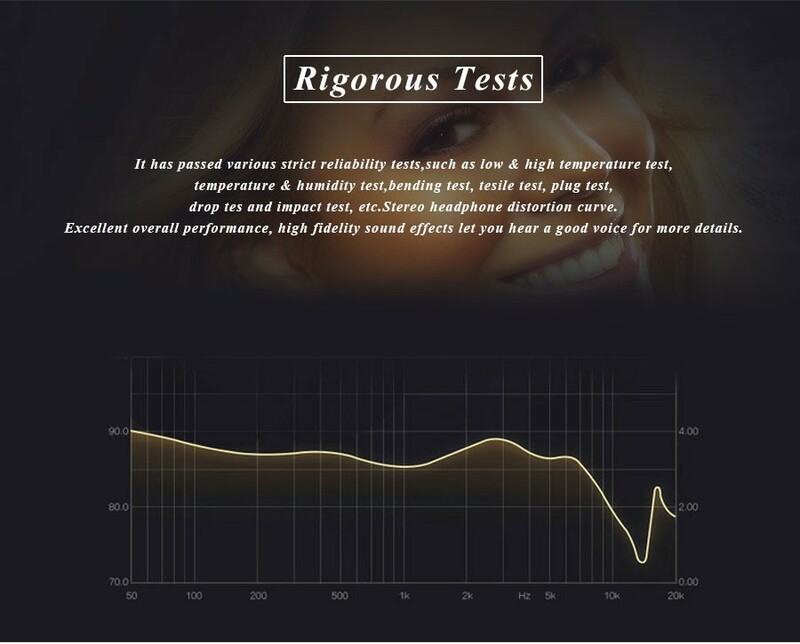 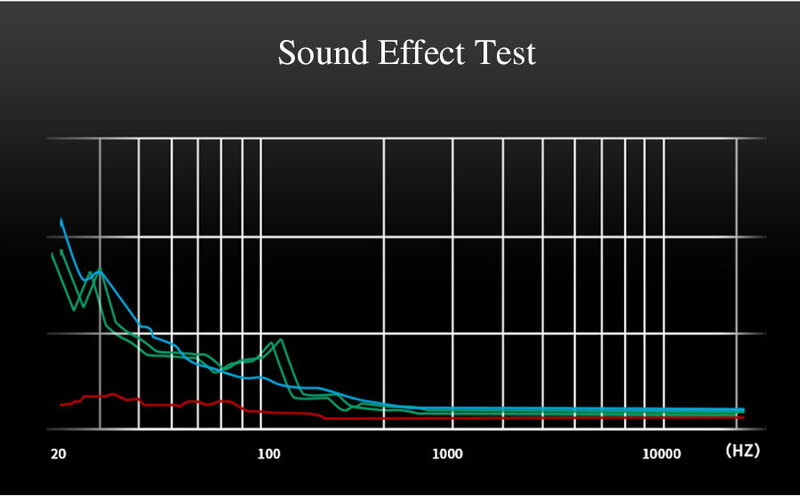 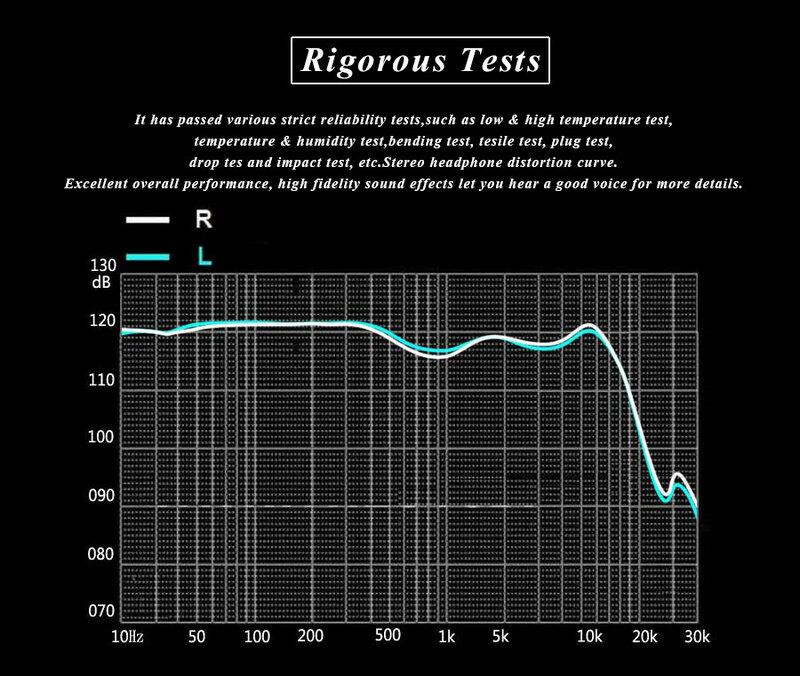 than heard, treble frequencies over 20,000 Hz are not always audible.